I have been getting some news from the Topock Marsh with mostly Largemouth Bass action with some stripers in the mix. 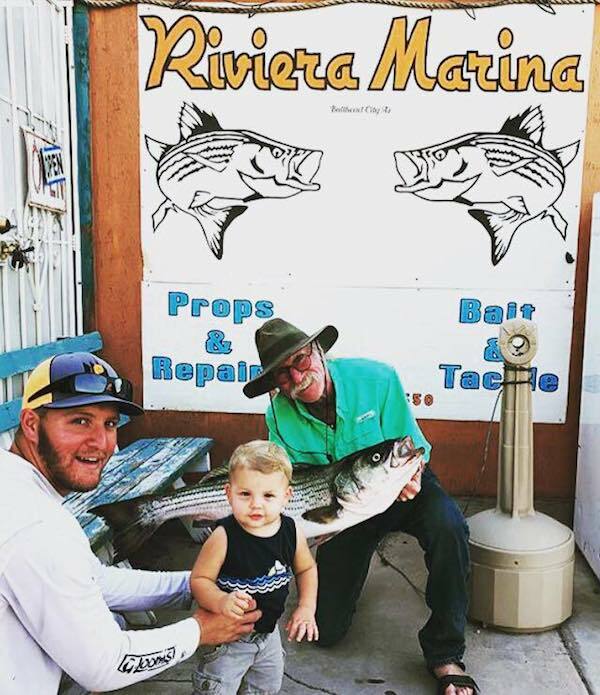 Dayton Grant was fishing from his boat using his favorite spinners baits. He likes white or green and yes the stripers will go after these also. 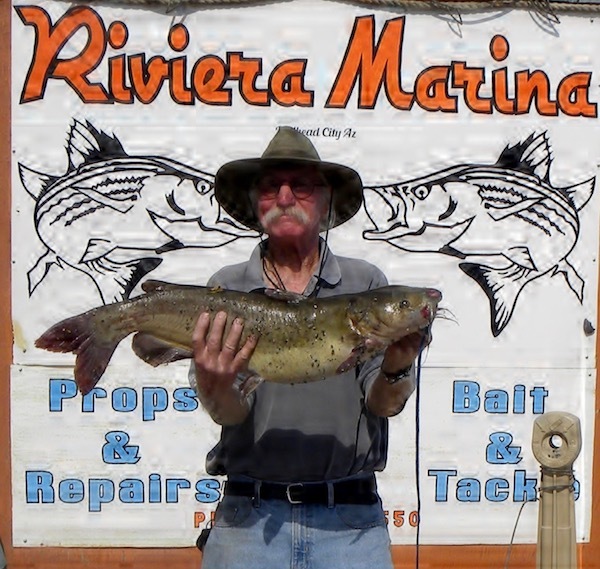 Lake Mohave: 21 Pound Cat!